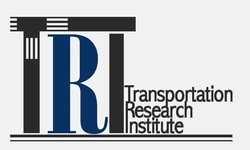 Dr. Dwight Farmer will be offering a new course in transportation program in Spring 2016 semester. The course, CEE 495/595, covers the transportation and traffic engineering aspects of the Urban Transportation Problem and the impacts and implications of the advancement of autonomous vehicles and driver assist technologies. Fundamental traffic flow theory and capacity analysis will be discussed. Students will complete a class project employing their knowledge of the fundamentals of Transportation and Traffic Engineering to demonstrate potential future changes in transportation systems design and modal choices. For more information on the course and instructor, please click here. 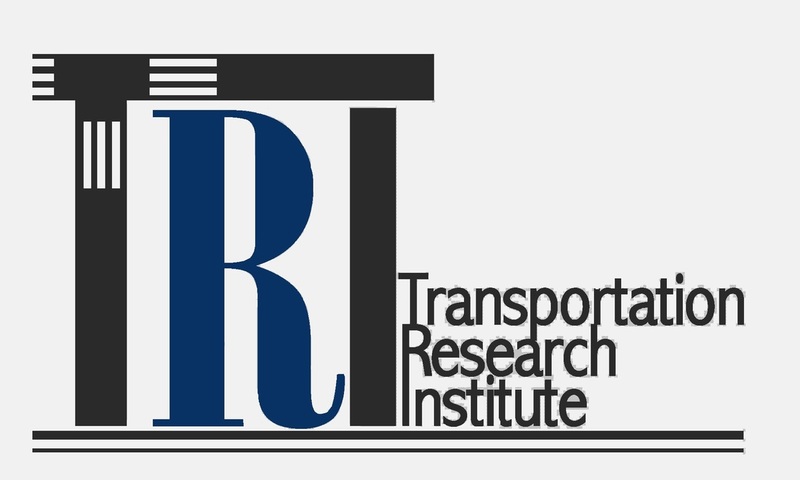 If you are a Sophomore, Junior, or Senior expecting to graduate after Fall 2015 who is interested in transportation research, the MATS UTC Undergraduate Summer Research Program (USRP) in Transportation Sustainability may be a good opportunity for you! For more information about the grant opportunity, please click here. Dr. Hong Yang, one of the candidates for MSVE - simulation and modeling in transportation position, will be on campus for a presentation to the campus community. He will give his presentation on Wednesday, January 21st at 1:30 p.m. in room 1310 of the E.V. Williams Engineering and Computational Sciences Building on the Norfolk campus.He will present on "Using Microscopic Traffic Simulation Models for Proactive Assessment of Transportation Safety". Dr. Wantanee Viriyasitavat will be on campus for a presentation to the campus community. She will give her presentation on Friday, January 16th at 2 p.m. in the auditorium (room 1202 – new location) of the E.V. Williams Engineering and Computational Sciences Building on the Norfolk campus.She will present on: "Mobility and Network Simulations for Intelligent Transportation Systems".No RSVP is needed and you are invited to attend if you can.